Snapchat will launch a self-serve platform for Snap Ads at its NewFront presentation in May, Digiday reports. A self-serve platform currently exists for Snapchat's geofilter ads, but advertisers have to go through a direct salesperson to buy Snap Ads, which rotate between stories, similar to the way TV commercials work. Snapchat also recently launched three new measurement and targeting options in the U.S. to help advertisers target users based on location data. Most notably, a new feature called Snap to Store will integrate more sophisticated ad measurement. Why it matters: There have been numerous case studies that suggest Snap Ads are highly effective, but the buying process hasn't been seamless. 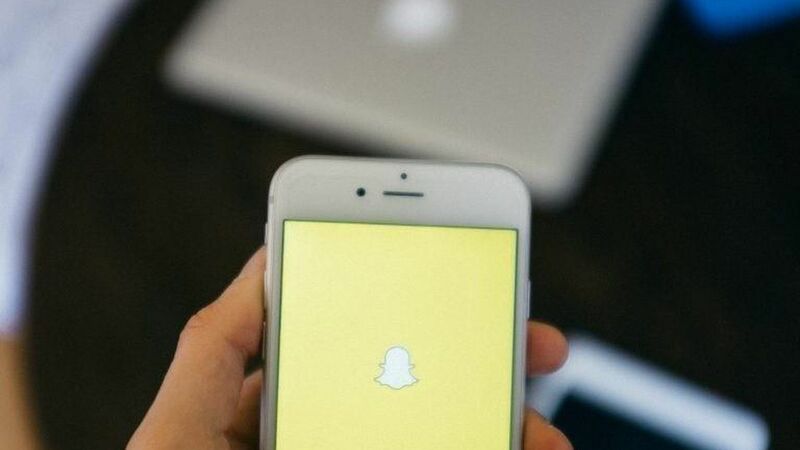 To remedy that, Snapchat is following the likes of Facebook, Google and Twitter in offering ad buyers a direct portal to buy ads and manage their campaigns, and more options to overlay data to better target their campaigns.